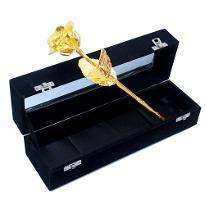 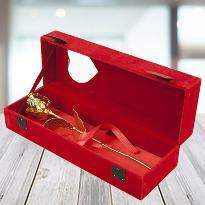 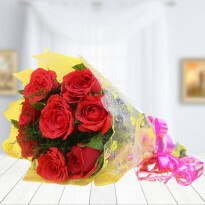 Take your relationship to another level by gifting them the surprise that they will remember for a long time. 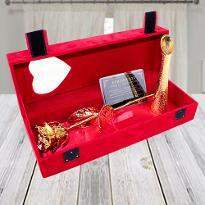 From Winni, you have various options to choose, and all this comes at a very reasonable price. 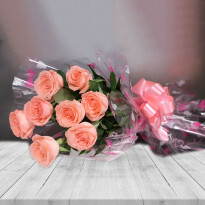 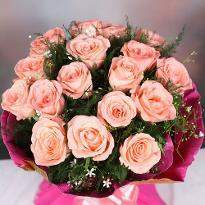 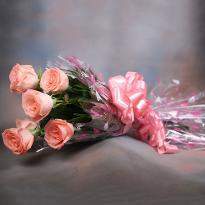 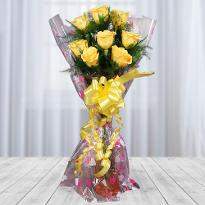 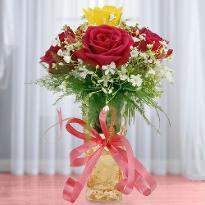 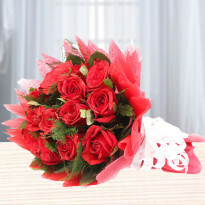 You can place the order in advance or on the same day and let the flowers do the talking for you. 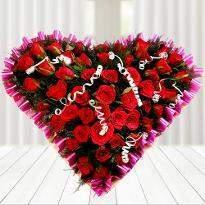 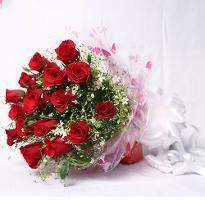 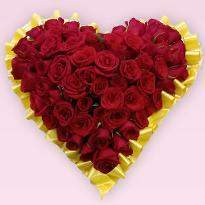 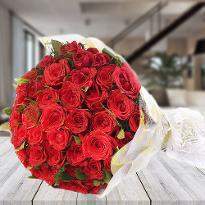 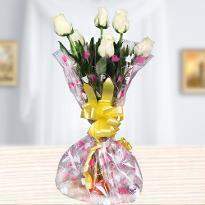 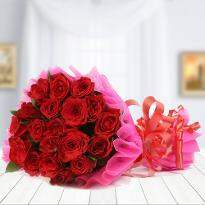 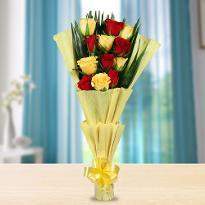 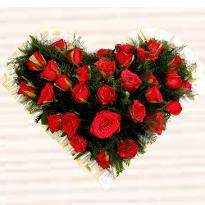 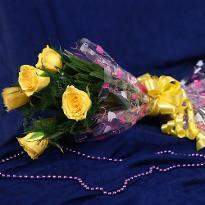 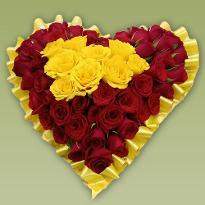 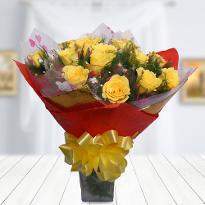 Whether it is bunch or bouquets, we always ensure to deliver the best quality flowers on time. 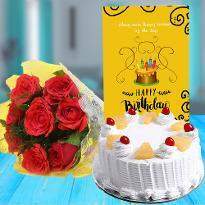 So place your order and let the feelings of joy flow in Supaul.